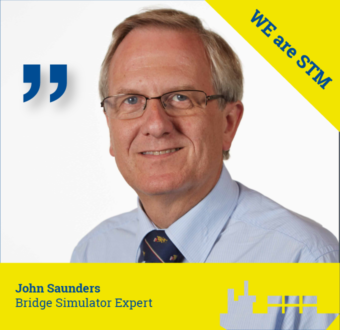 John Saunders, bridge simulator expert: I fully understand the need for close collaboration between all actors involved in the berthing and movements chain and this project is a fantastic opportunity to be a part of the development of streamlining that process to make it more efficient. EU wants to establish an STM programme similar to the coordination practice in the aviation sector. Malaysia has started STM projects during the current year. Korea aims to merge its Smart navigation initiative, focussing on non-SOLAS vessels, e.g. 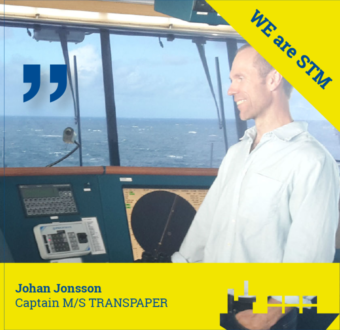 fishing and workboats, with the STM SOLAS-oriented work. 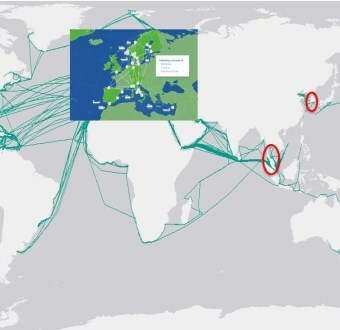 The first Sea Traffic Management (STM) compatible bridge systems have been installed, connecting ships with shore-based services and actors. All available functions work flawlessly, including route optimization and synchronised port calls, as well as sending and receiving route segments ship-to- ship. 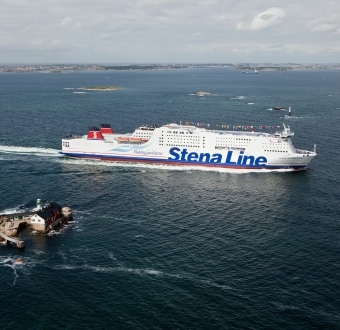 The ships equipped are “Stena Germanica” and two rescue units from the Swedish Sea Rescue Society ( SSRS), “Rescue Märta Collin” and “Rescue 11-00”.